Just a reminder to please complete the attached Student Travel Survey (with your eldest child in mind) by November 17 so that we can gather some data in advance of our work. Classes will be gathering data next week regarding travel to and from school as well. 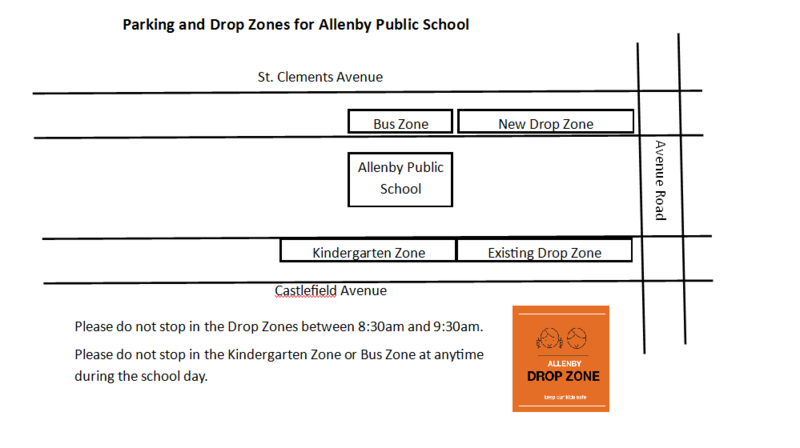 If you have any questions or concerns related to the presence or absence of Allenby’s assigned crossing guards, please contact Toronto Police Services, 53rd Division, 416-808-5300, and they will assist you in speaking with the constable who oversees the crossing guard program in our area.